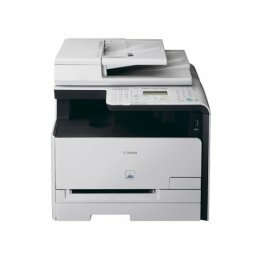 The PC170 copier, with its smart folding compact design, fits on a desktop and can be carried from your office to your meeting using the built-in pop-up handle. 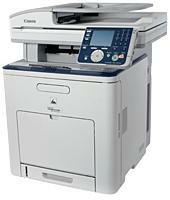 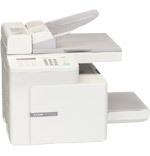 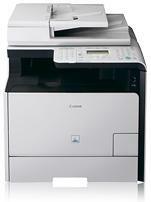 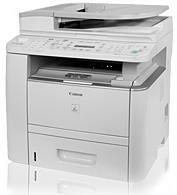 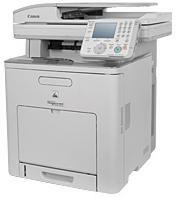 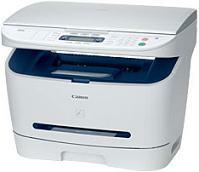 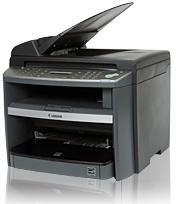 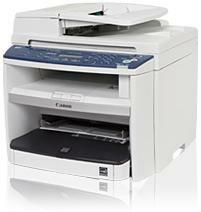 Color Print, Copy, Fax, Scan and Network with the Canon Color imageCLASS MF8450c. 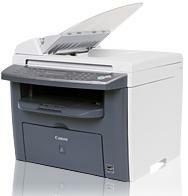 The versatile PC430 delivers superior copy quality and reliable performance for letter and legal size copies.